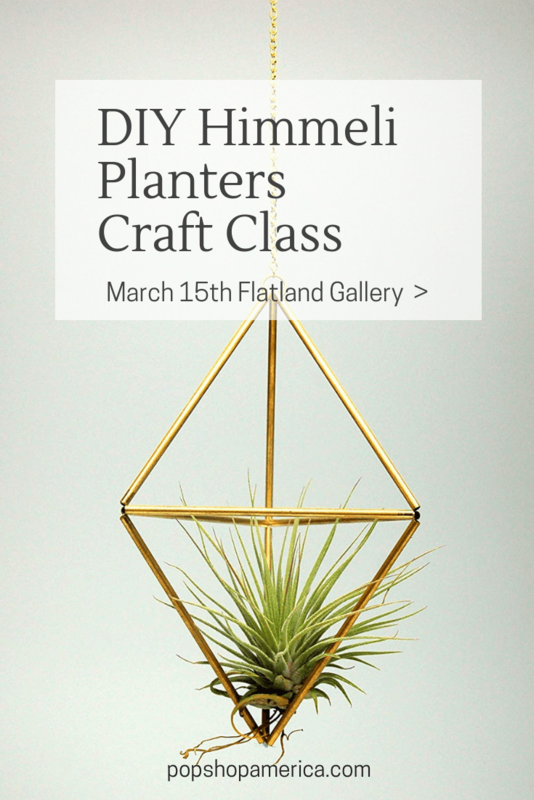 This workshop is so fun and beginner friendly and the perfect way to hang out with friends and make something special. Come make with us and have fun too! Looking for Terrarium and Air Plant DIYs at home? Here’s a guide on how to water air plants. And here are other gorgeous ways to display air plants!